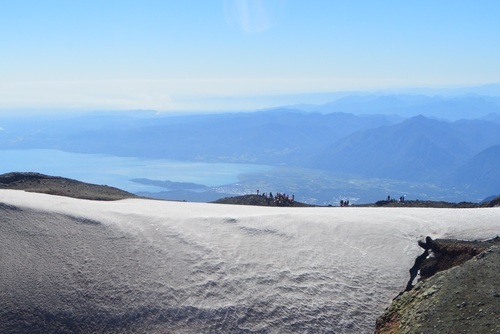 Whether you are planning a short break or longer adventure there are lots of things you can consider buying before departing. 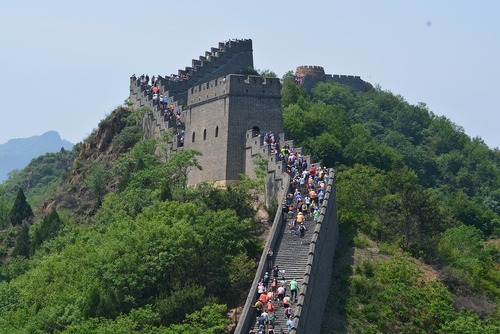 From simple innovative products, to some of the most amazing high tech gadgets in the world, there are lots of things that can really enhance and make the experience of travelling easier and more enjoyable. When you make your next trip, you want to be travelling light and be as comfortableas possible. 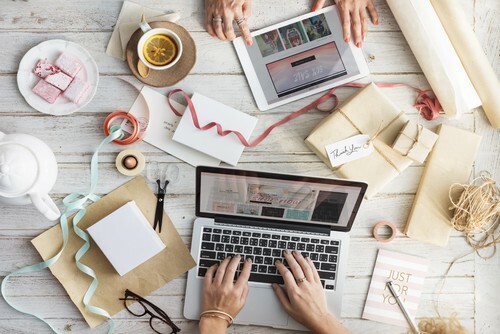 Gadgets can really help especially if they are innovative, compact, multipurpose and are useful. 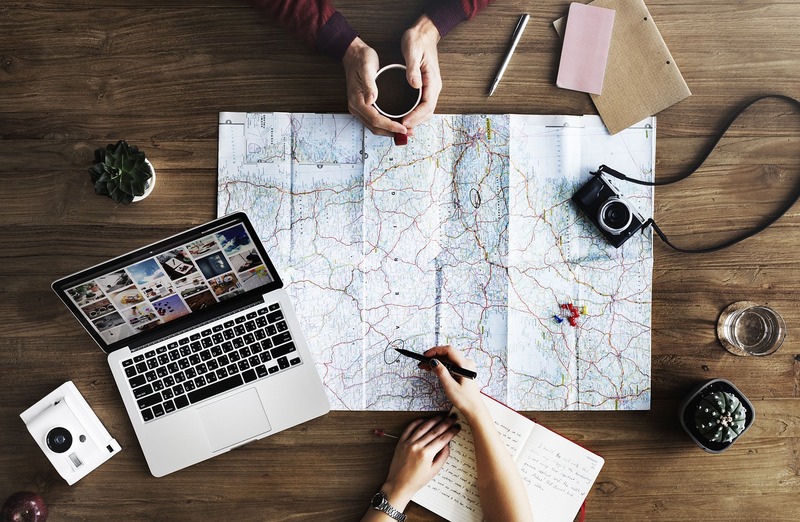 If you are looking to make your travel more enjoyable, then consider investing in some of the best gadgets pn the market today. 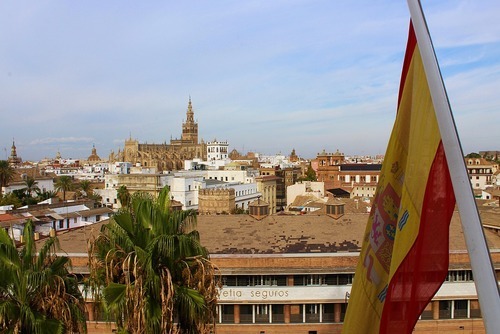 If you are looking to travel check out our list of essential gear to buy before you depart. 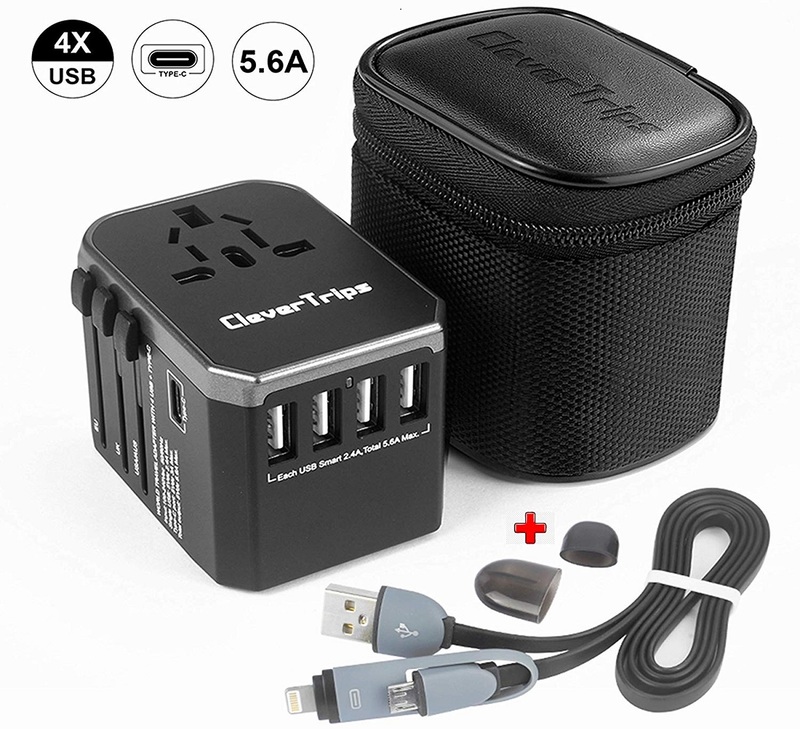 CleverTrips offer a universal all in one travel power adapter which can be used worldwide. It also includes USB sockets and can be used in more than 160 countries with US/EU/AU/UK plugs. This is the perfect solution for your travelling globally. CleverTrips offer a 30 day money-back guarantee and 1-year warranty. Everyone uses phones, cameras and other gadgets and there is nothing worse than running out of power and not being close to a charger. The Anker PowerCore II 10000 is an Ultra-Compact 10000mAh portable charger for phones, tablets and more. This tiny and light charger can charge your phone up to three times and quickly! 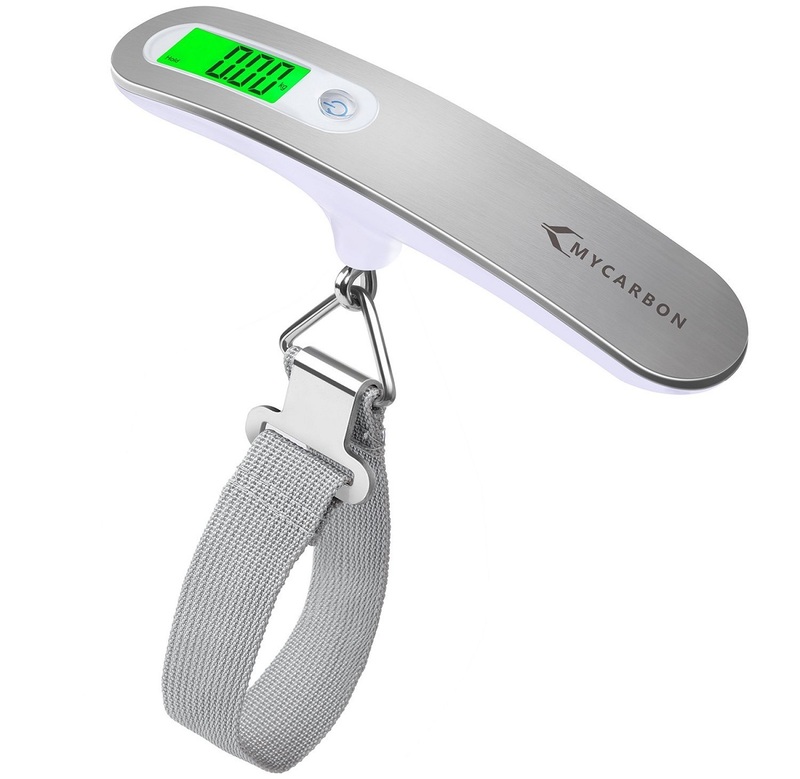 MYCARBON Luggage Scale Portable Digital Scale will save you hassel and the effort of trying to weigh your belongings on scales or having to unpack when you reach the airport. Weighing just 110 Pound (50 killograms) with a backlight it is possibly a travel accessory which might be really useful that you haven't thought about purchasing. Digital luggage scale with tare function and LCD backlit display - easy to read even in darkness. 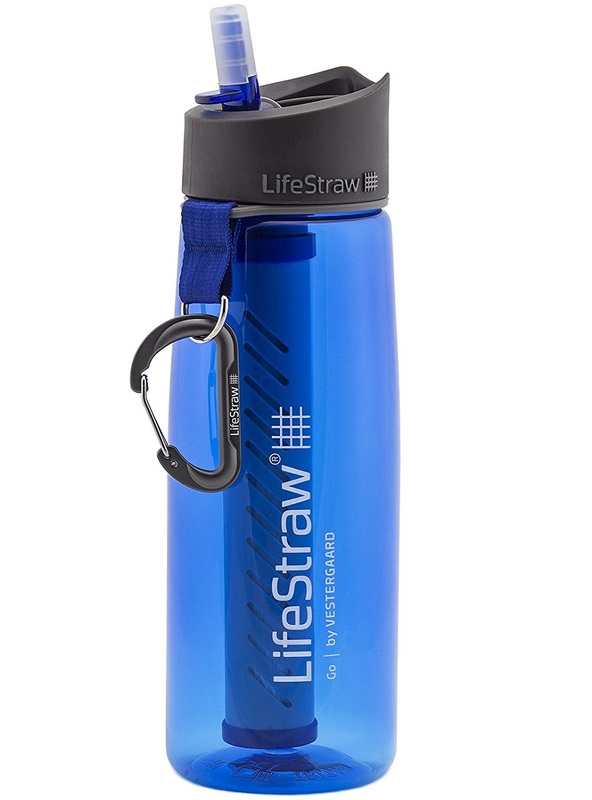 The LifeStraw® Go 2-Stage Water Filter Bottle has an integrated filter straw which removes bacteria allowing you to drink healthy water on the go. This is perfect for anyone who travels or loves being in the outdoors e.g. hiking, camping and backpacking. There is no aftertaste, no chemicals or iodine, food-grade flexible silicone mouthpiece is removable for easy cleaning. The LifeStraw can filter up to 1,000 liters of contaminated water without using iodine, chlorine, or other chemicals; LifeStraw does not require batteries, it has no moving parts and uses no chemicals. The LifeStraw displays a great and more innovative alternative to iodine tablets and bulky purifiers. This is one of the best eye masks on the market for an affordable price. 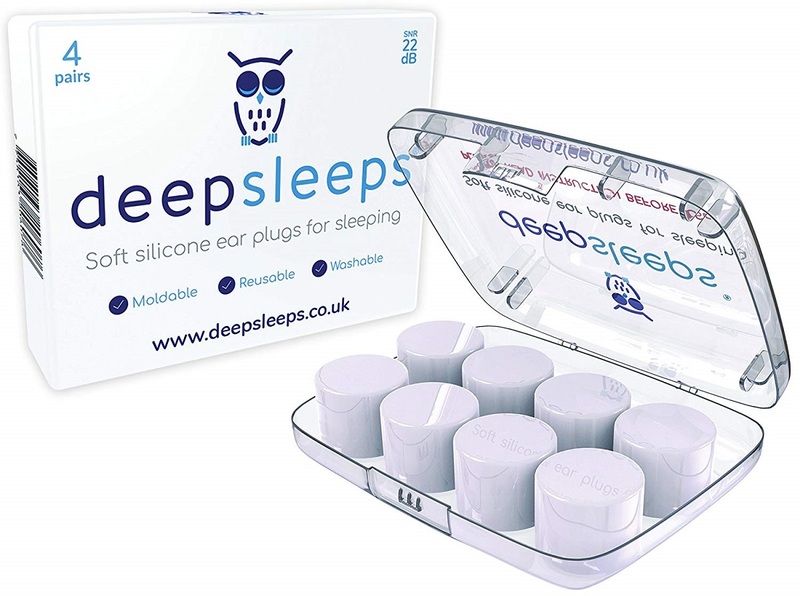 Blocks out light for restorative rest and allows for melatonin production for natural sleep. 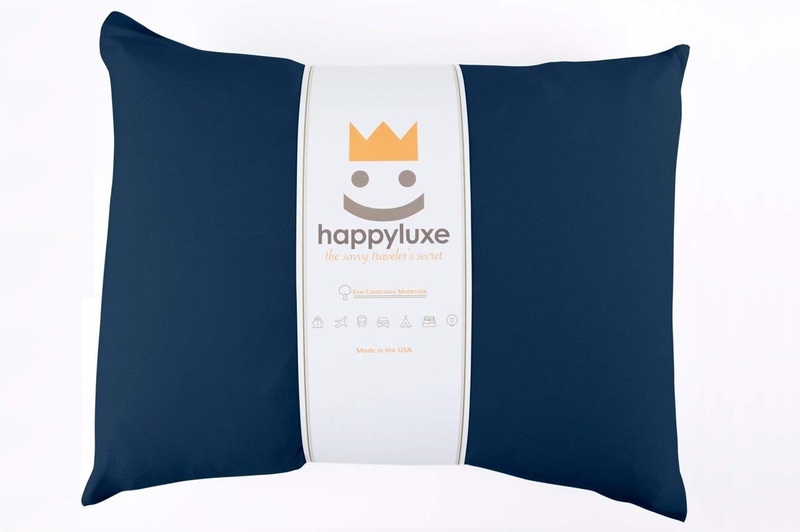 Don't be put off by the price tag, this soft and luxurious, hypoallergenic pillow is bigger and better than airline pillows and you won't regret buying one. This travel pillow is perfect to take with you anywhere. It has a convenient size with prime comfort that will give you the sleep you dream of. It is great for journeys, hotels, travel and can be used for your head, behind your back, or anywhere that needs a little extra cushion. The pillow is silky smooth and made with the best material to create optimal comfort during use. If you are not keen to carry a full pillow around, this luxuriously soft inflatable neck pillow will appeal to you. It is lightweight and perfect for sleeping on planes, cars and trains. This is one of the more high-tech gadgets on our list and will make travelling easier. 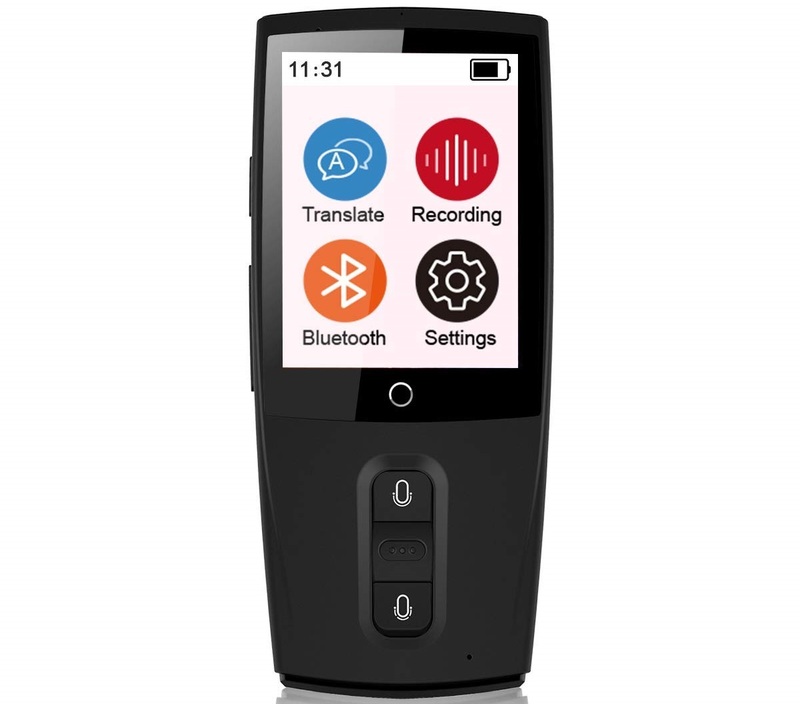 This intelligent portable voice translator accurately translates your voice and sentences precisely and quickly. 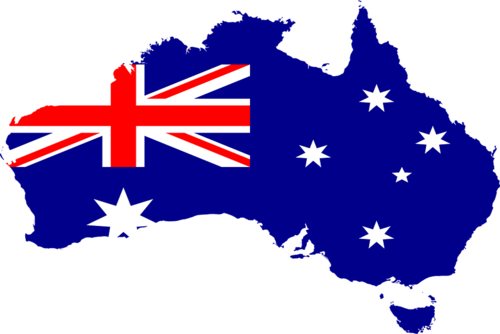 You can translate into 43 different languages including English, Chinese, French, Japanese, German, Arabic, Spanish, Russian, Korean, Romanian, Greek, Portuguese, Slovak, Norwegian, Italian, Hungarian, Cantonese, Vietnamese, Turkish, Polish, Swedish, Danish, Dutch, etc. You can also synchronize with your mobile phone via Bluetooth. The MyGadget Luggage Organiser Set includes 6 pieces and is a light and a great way to organise your things when going travelling. 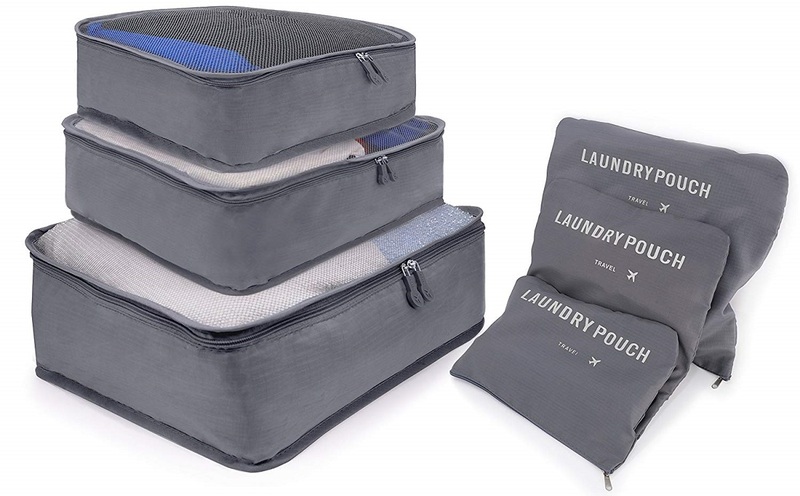 You get a 6 piece set of ultra-light storage bags for your carry-on, backpack or travel bag. Each cube or pouch makes it possible for you to sort your clothes in a space-saving and orderly manner and is suitable for the return journey as a laundry bag. DEFWAYS's hidden money belt is one of the safest ways to carry your ID and valuables when travel abroad, it features simple and lightweight designs, pursuing fine fabric and comfortable experience. Completely hide your valuables in secure place under your clothes, which made it hard for the thieves to steal your valuable belongings. 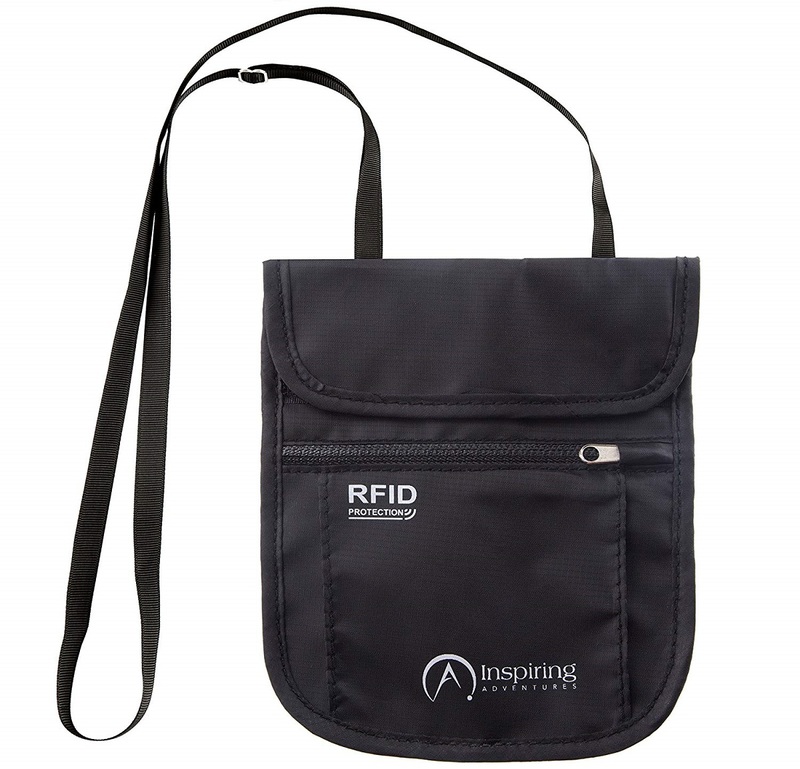 Besides, our money belt even have built-in RFID blocking fabric, helps to prevent the thieves stealing your personal infomation by scaning your ID card and passports etc. 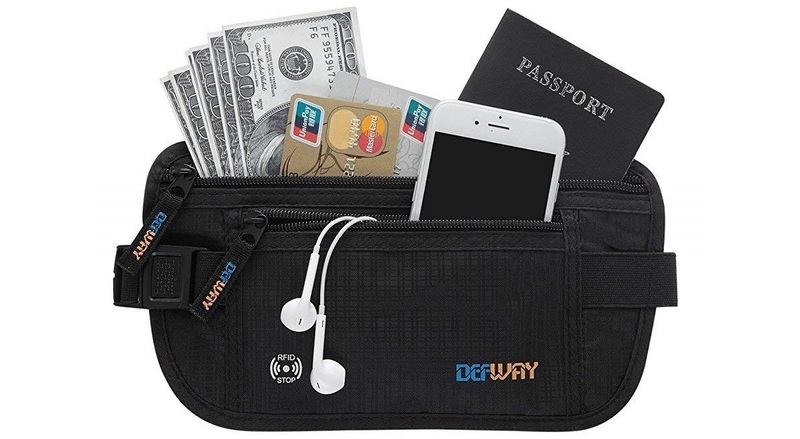 DEFWAY's money belt will be the traveller's first choice. This fanny pack has a stylish design and is suitable for men, ladies and children. Comfortable fabric, you will feel very good. Provide a great travel gift for each person who likes to travel. A travel neck wallet can help keep your money, phone and important documents safe. This wallet from RFID includes blocking security – water resistant, a passport holder and money pouch with adjustable strap. This wallet has 100% RFID protection to protect from high tech pick pockets, strong zippered compartments for your cards and coins, high quality large Velcro pockets for your passports, phones and cash, and a comfortable neck strap. Wallets are made from a new silky smooth, water resistant, 210D rip-stop nylon, it keeps your passport safe from unexpected rain and splashes with our unique, laminated PU water resistant zippers. AND this neck pouch has one of the longest adjustable (26 inch drop), strongest (double stitched), softest (like satin ribbon) neck straps available today! There is a lifetime warranty and if you are unsatisfied with your product, or you have any defects, you can have it replace or refunded, hassle free. As well as making the best products in the world, RFID also want to be a responsible company too. 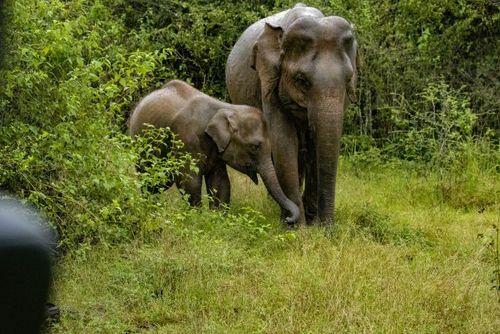 It's their mission to make a positive impact on our planet! Every year, they plant trees for our customers around the world. Try to reduce your plastic use on the road! There are lots of reusable water bottles on the market and Chilly's are one of the best and most popular. 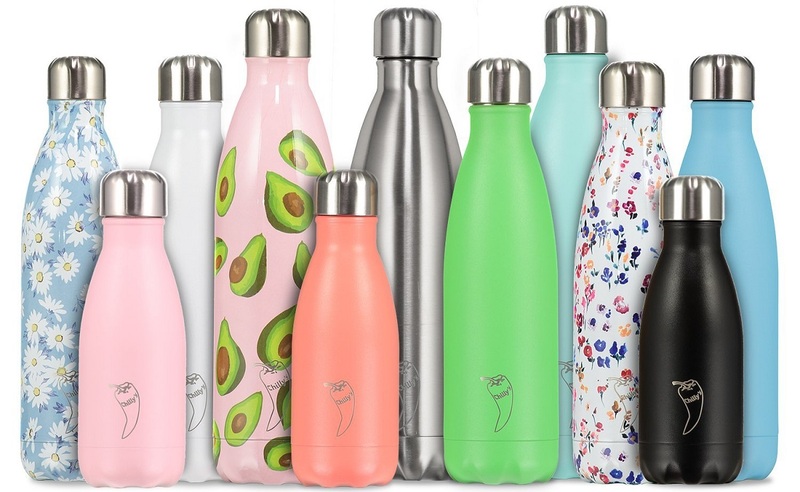 Choose from different sizes and designs, these stylish bottles are leak-proof, BPA-free stainless steel and reusable. Carry ice cold water or freshly brewed coffee anywhere you go. Using advanced double wall vacuum insulation, your favourite drink can be kept cold for up to 24 hours or hot for 12 hours no matter what the outside temperature is! Designed with an airtight and leak-proof lid to prevent any spills. Feel confident when you throw your Chilly's Bottle into your bag - No Leaks, ever! The Chilly's Bottle's stylish, revolutionary design is lightweight & the narrow mouth makes it easy to drink out of on the go. Perfect for hiking, yoga, sessions at the gym, traveling, long transport, school, & work. The 260ml & 500ml sizes fit most cupholders & the 750ml fits larger cupholders. Designed for an active urban lifestyle, the Chilly's Bottle will never cause water rings on your office desk, slippery hands at the gym or a damp mess in your bag. TSA offer a 3-digit security padlock perfect for keeping your belongings safe and secure. 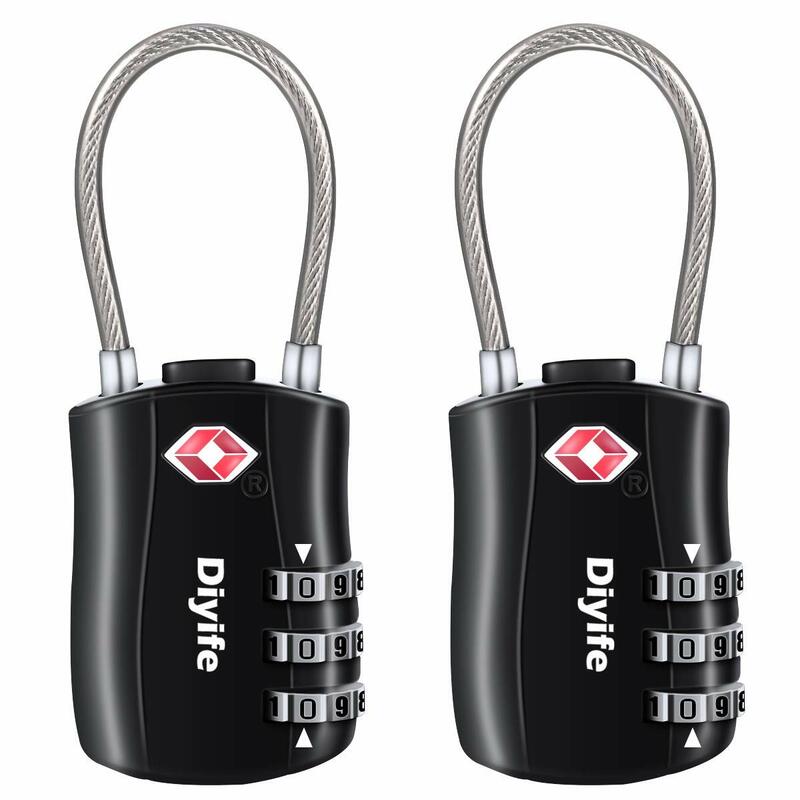 Ideal for suitcases, rucksacks and daypacks - this is one of the top locks available. 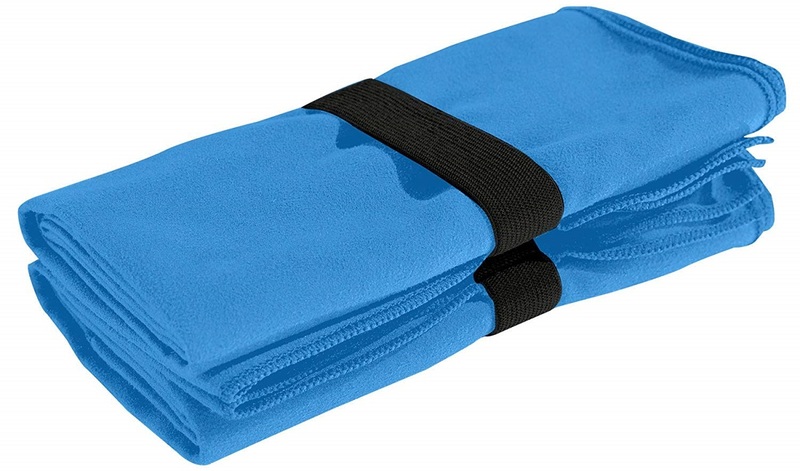 TriDri lightweight supersoft microfibre quick dry fitness towel is the perfect towel. Small, light and quick drying - what more do you need. All at a great price too. A quick dry towel is a really important item to buy if going backpacking, camping, going to the beach or just relaxing by a pool. Quick dry towels are perfect as they are absorbent and usually only take around 20 minutes to dry completely and don't take up much space. These towels are a lot better than traditional large bath towels. 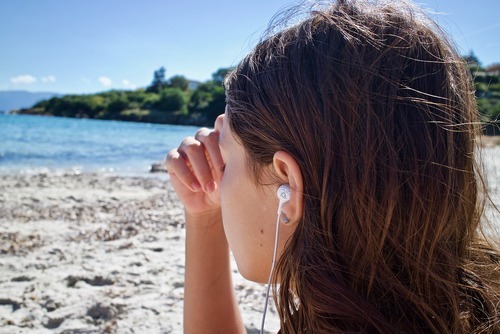 One of our top recommendations especially if you travel a lot is to buy noise cancelling headphones. 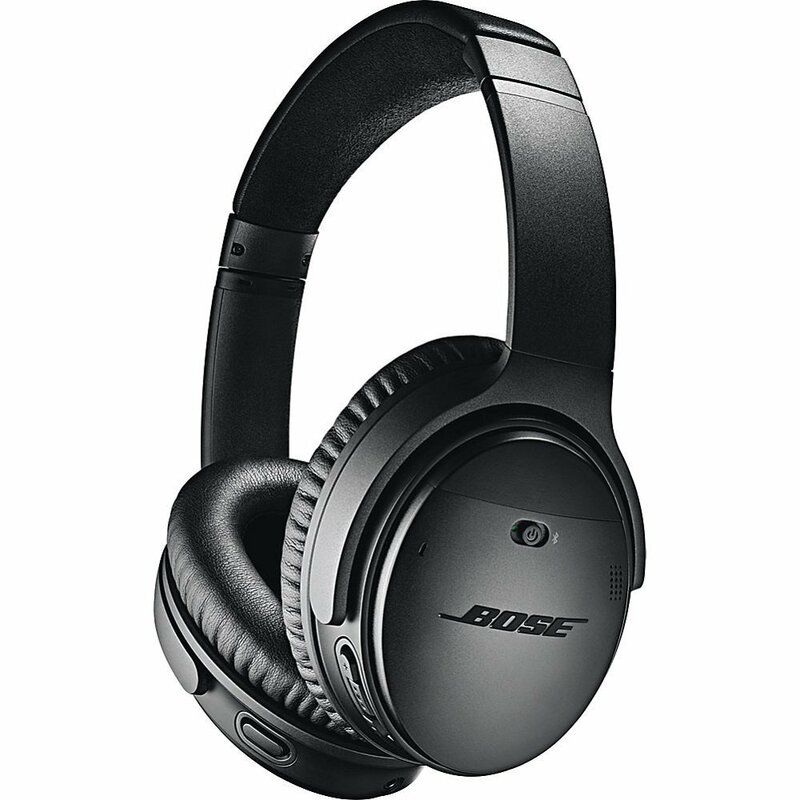 This might be the best investment you can make especially if you will be flying as noise reduction headphones really do shut out outside noise allowing you much clearer listening and relaxing. There are options for all budgets and this tech either in-ear or over-head will really make the experience of listing to music or watching movies a lot better. You can't go wrong with the Bose Quietcomfort 35 wireless headphones, with noise cancelation and Amazon Alexa. These headphone are not cheap, but you pay for what you get which is one of the best headphones on the market. 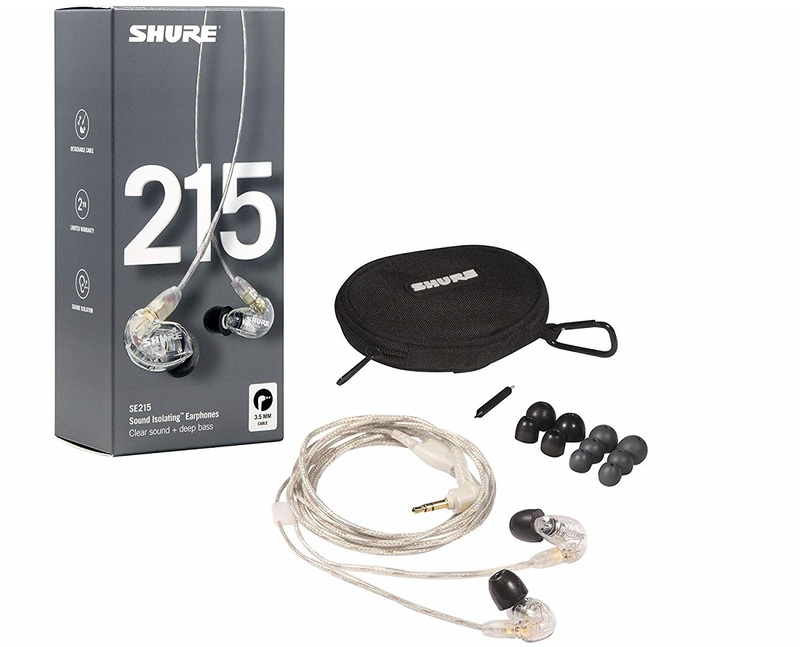 The Shure SE215 are in-ear sound isolating earphones which are amazing and one of the best earphones on the market for less than £100. The headphones look great and unique with their translucent colour and there is excellent sound. These are great and the perfect earphones for travel. 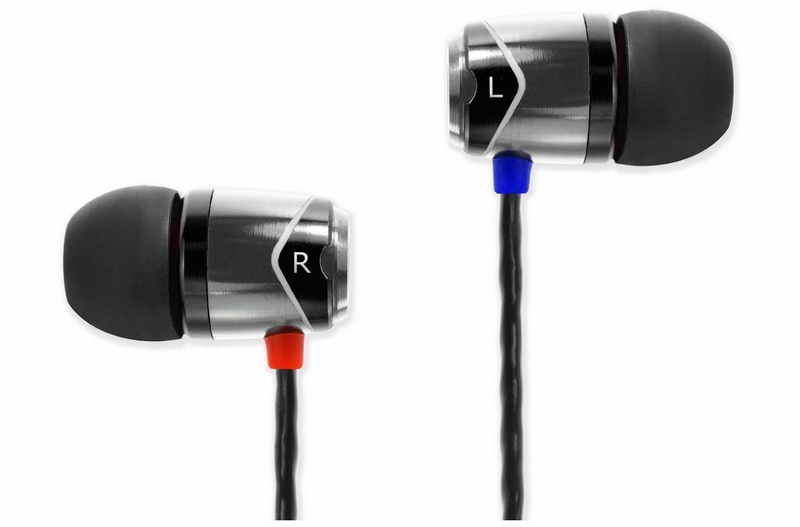 If you looking for a fantastic pair of earphones without spending a fortune then look no further than the SoundMAGIC E10's. They have a powerful bass enhanced sound with superb musical detail and the in-ear sound isolating design really blocks outside noise. These are the perfect cheap noise reduction headphones and all for under £30 - bargain! The Anker SoundCore mini portable bluetooth speaker is the perfect travel speaker. There are lots of different bluetooth speakers on the market and this is one of the best. Benefits include 15-hour playtime, 20 meter bluetooth range, enhanced bass, and compatibility with iPhones, iPads, Samsung, Nexus, HTC, Laptops and more. If you are thinking about buying a drone then the DJI Mavic Pro Drone is one to think about. 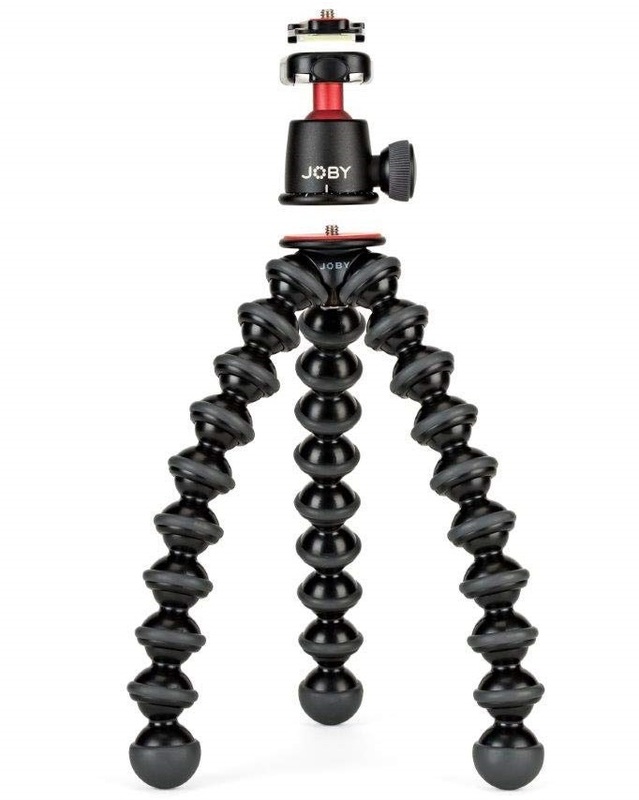 It comes with a 4K camera and folds down as small as a bottle of water, making it small enough to bring with you everywhere - perfect for travelling! The Parrot Bebop 2 is one of the best drones and also great value compared to a lot on the market. The Parrot Bebop 2 compact drone is small, fast, agile and lightweight camera prfect for everyday use. 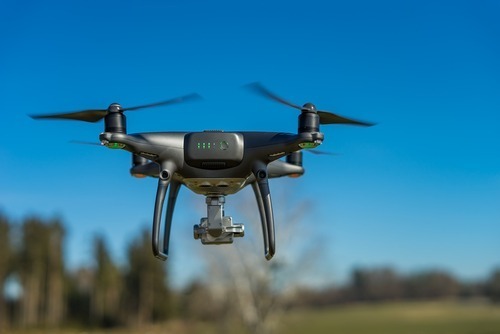 Shoot full HD videos and aerial photos like a professional enabled by RAW format and 14Mpx wide-angle camera Unmatched 3-axis digital stabilization system ensuring smooth and stable videos regardless of the drone’s movements Fast, agile and lightweight camera drone for everyday, Parrot Bebop 2 is the first camera drone in the 500g category with 25 minutes of flight time. 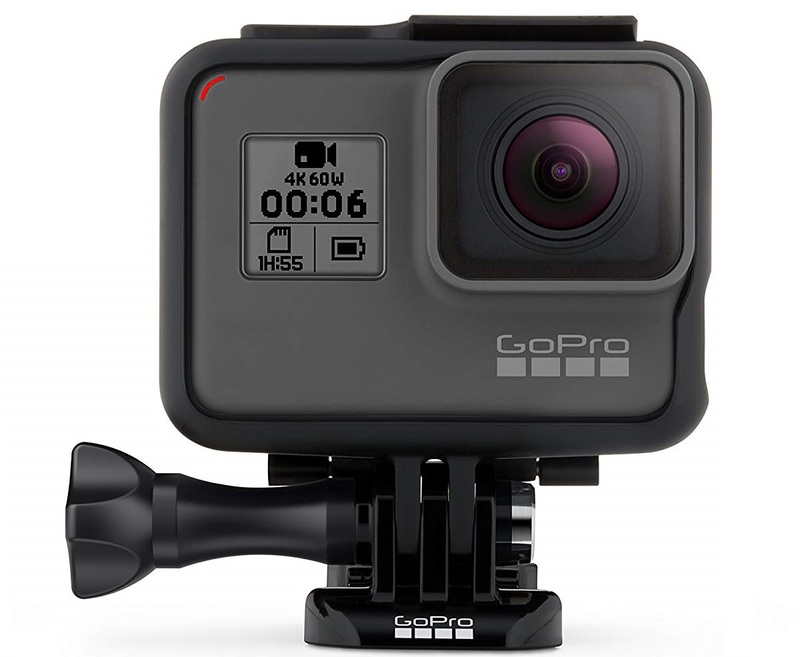 GoPro offer cameras are geared to help you capture life as you live it and are one of the most popular gadgets in the world with adventure travellers, bloggers and anyone seeking to capture special moments. The first GoPro was officially launched in 2002 and has since gone on to sell over 26 million cameras in more than 100 countries! 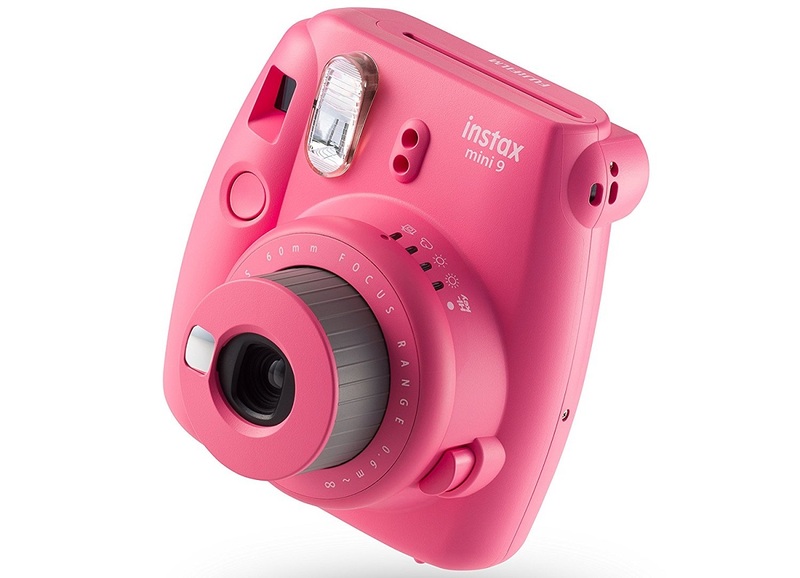 The instax Mini 9 Camera is a fun gadget enabling you to produce instant credit card sized photos. This is a great little camera which offers an alternative to the traditional style cameras as it prints photos on the go. There are lots of tablets on the market, a lot of which are cheaper than the iPad, but they aren't the iPad. 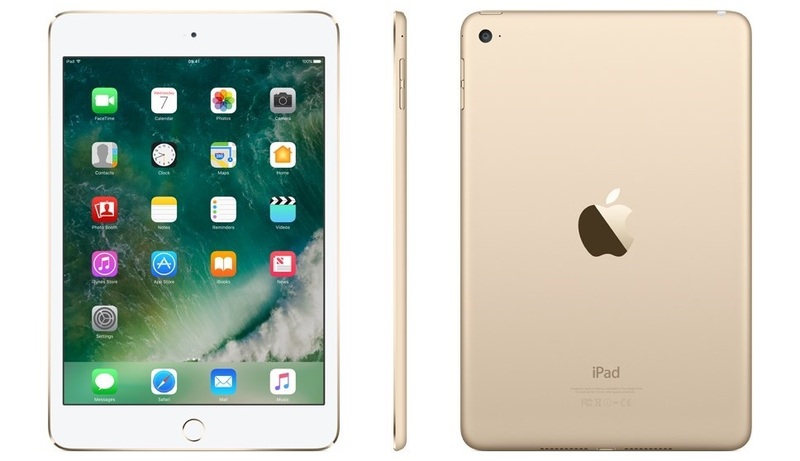 The Apple iPad 9.7" comes with WiFi and is available in different colours and gb. With the advent of technology there really isn't any need to carry heavy hard/paperbacks books anymore. 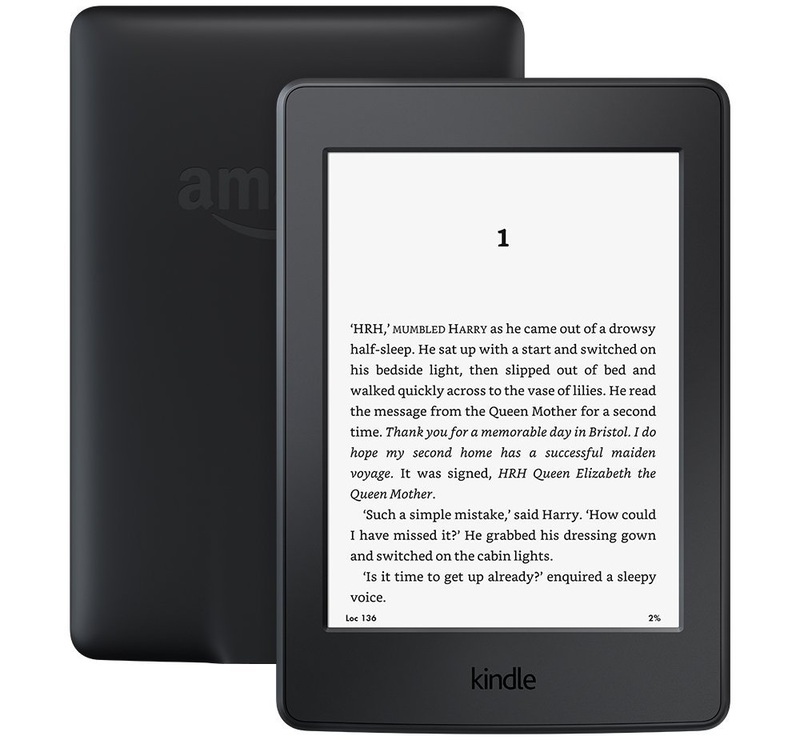 If you buy an ebook reader like the highly rated Kindle Paperwhite you can have everything you need in the palm of your hands - literally hundreds of books in just one device. This will really help you to save space in your luggage. 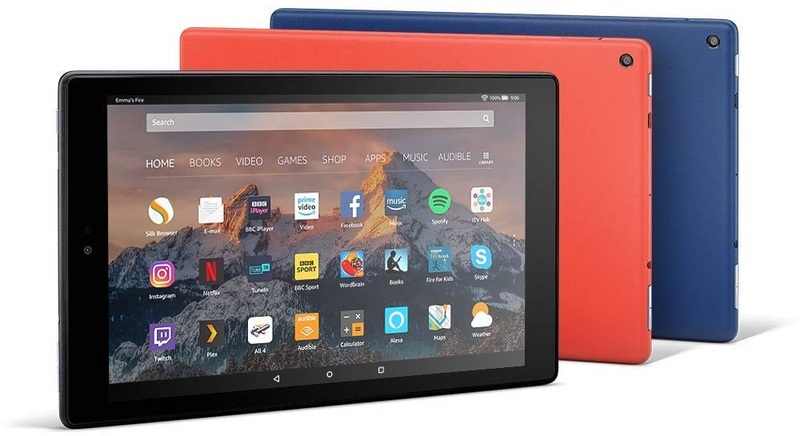 The brilliant Kindle Fire HD has a 10.1 inch screen with 1080p HD display, Alexa hands-free, up to 1.8 GHZ quad-core processor, 2 GB of RAM and up to 10 hours of battery life. You can choose from colours including blue, red or black. 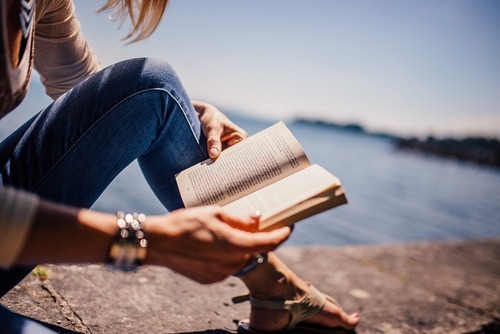 There are so many good things about the Kindle Fire including a large display with over 2 million pixels, stereo speakers, Dolby Audio, Wi-Fi-perfect for watching Full HD videos, playing games, reading magazines and streaming content seamlessly. You can also use Alexa hands-free mode to pause videos, play music, open apps, show sports scores, display the weather and more-just ask. 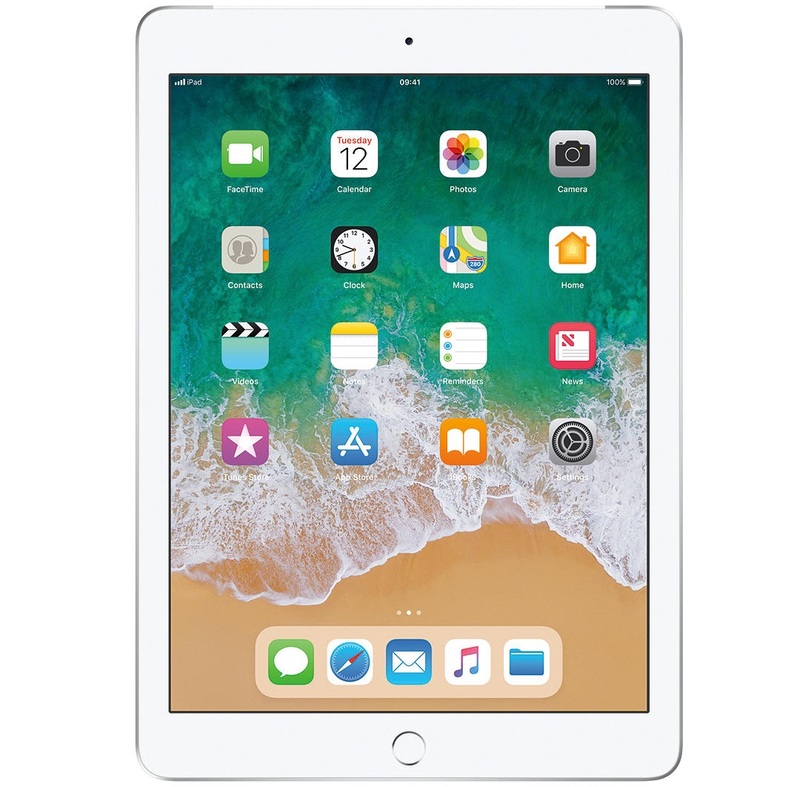 Or use hands-free to call, send messages or make video calls to family and friends with a compatible Fire tablet, supported Echo device, or the Alexa App. Quickly connect to other Echo devices around your home. If you get bored easily, and struggle with long flights then you should really consider buying a portable games console. One of the most popular handheld games consoles is the Nintendo Switch and it is easy to see why. With amazing games, it's light weight and also comfortable controls - it really is an essential for any traveller who is into gaming. 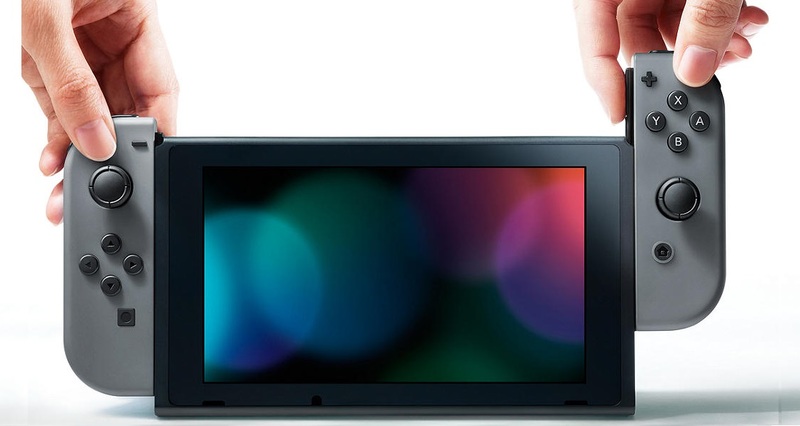 You can use the Switch anytime, anywhere, with anyone e.g. friends or online with people around the world. Choose from lots of different games from classic Nintendo titles like Mario Kart, Crash Bandicoot, Super Mario Odyssey, Zelda, Super Smash Bros and other games like NBA 2K and Fifa. The 12 inch Macbook launched in 2017 is stunning. It is small, light, portable, has a very long battery life and is probably the most stylish laptop on the market. The only drawback is the price! The Microsoft Surface is a very popular product which mixes both laptop and tablet format. The latest Pro 6 model features is 12.3 Inch Tablet - with Intel 8th Gen Core i5, 8 GB RAM, 128 GB SSD, Intel UHD Graphics 620 and Windows 10 Home. The Pro 6 is light and incredibly powerful with faster processing and up to 13.5 hours of all-day battery life. 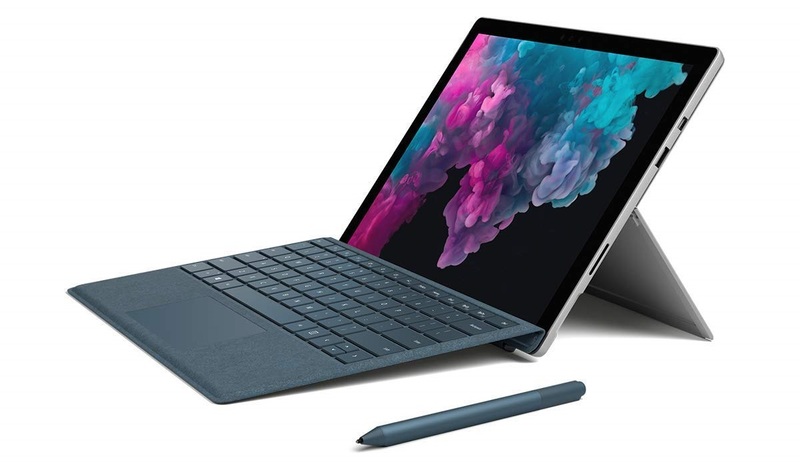 This product is great for browsing the web or getting productive with next-generation Surface Pro 6, featuring the latest 8th Generation Intel Core processor for faster multitasking. Augment your experience and make your new Surface Pro 6 a full laptop with our Signature Type Cover,* Surface Pen,* and Surface Arc Mouse* - all in colours you can mix or match. Bring your ideas to life on the high-resolution PixelSense Display with stunning screen that responds to your touch. Acer are one of the best manufacturers of reliable and stylish laptops. 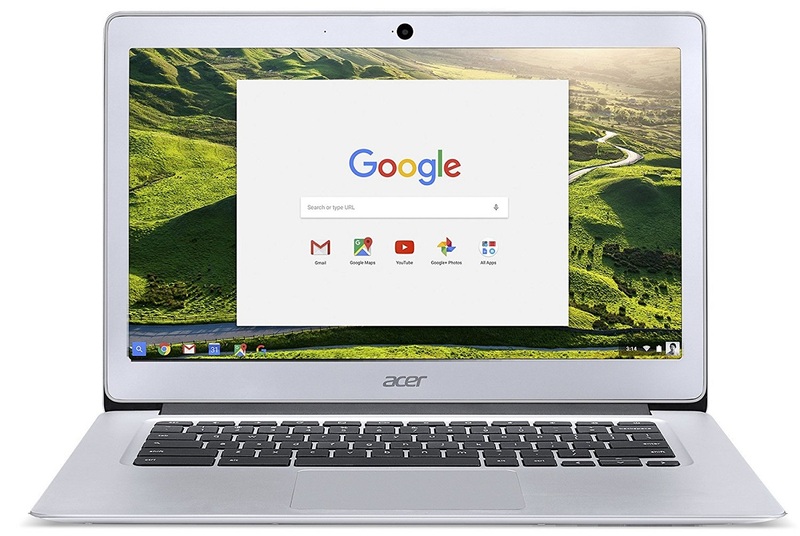 If you are looking for a lightweight and effective laptop without breaking the bank the Acer Chromebook is highly recommended. 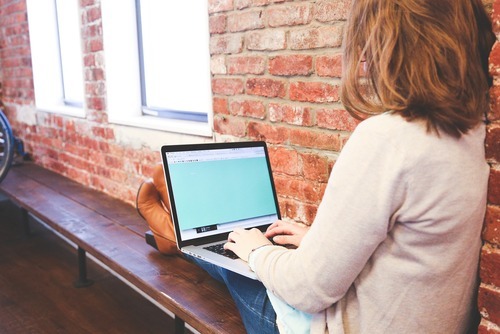 This laptop is cheap, has a great design (it looks as close to a Macbook as you will get) and is perfect for taking travelling. As thin, compact and light as the Chromebook 14 is, IPS technology and a low reflection anti-glare screen. We figure with up to 12 hours of battery operation, you'll agree we've got you covered. The built-in webcam supports High Dynamic Range (HDR) imagining, which will improve your Google Hangouts experience. Enjoy fast wireless internet speeds with dual-band MIMO technology and 802.11ac technology. Amazon Prime is a streaming service where you can enjoy exclusive Amazon Originals as well as popular movies and TV shows. Watch anytime, anywhere. You can get a 30 day free Amazon Prime trial if you are a new customer, which lets you try out all of the benefits beforehand. You can cancel it when the trial comes to an end. Alternatively, you can continue Prime membership and start paying the full year or monthly if you want to keep the benefits.